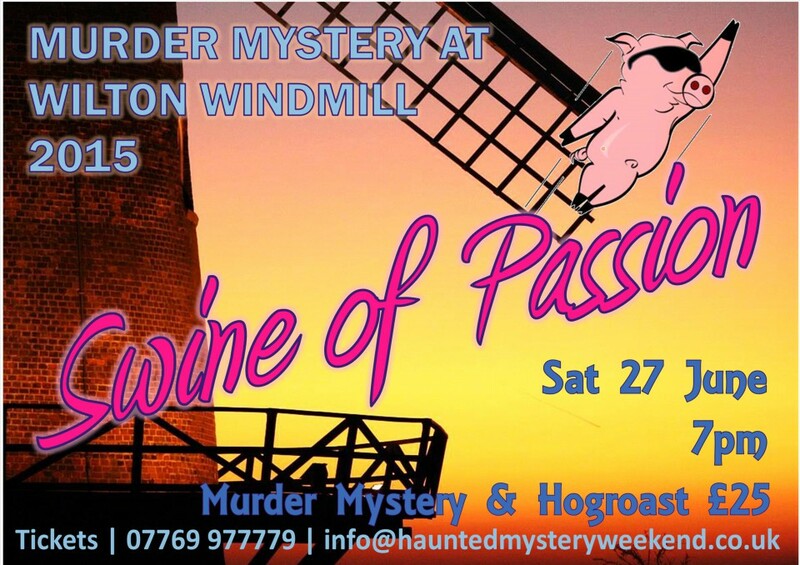 The only operating windmill in Wessex, set in a stunning location in the heart of the North Wessex Downs Area of Outstanding Natural Beauty in Wiltshire. 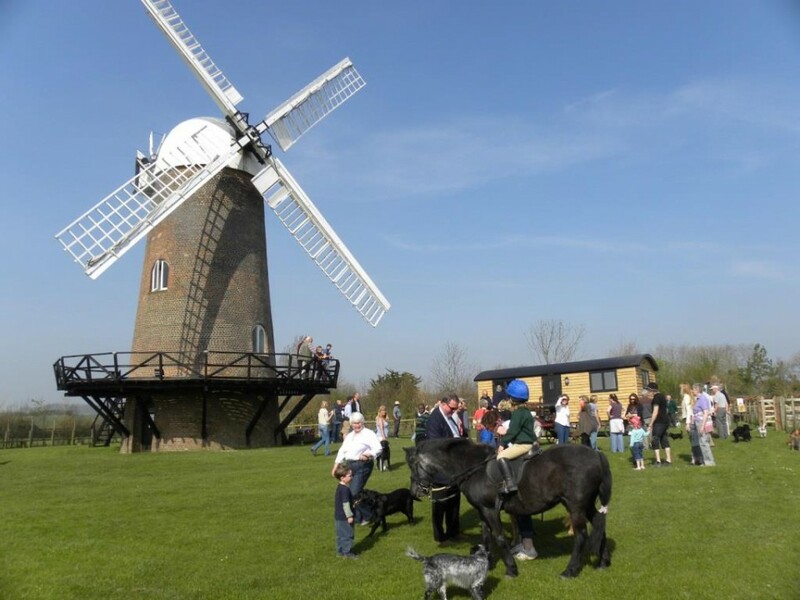 Wilton Windmill offers a unique setting for your group or team outing where you can have guided tours just for your group. This gives you much more time for questions and to have a good wander round. 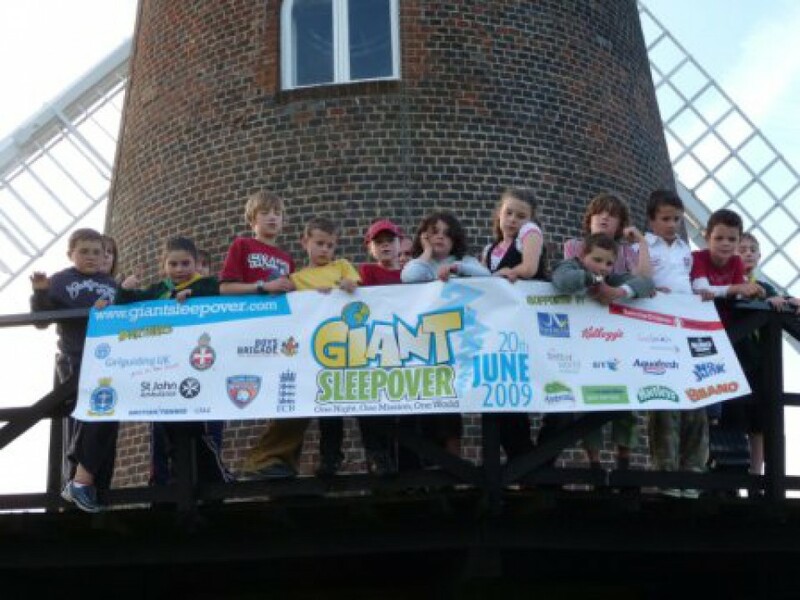 We host primary and secondary schools, hikers, treasure hunters, scout groups, vintage car rallies, photography groups, history groups – you get the idea! Group visits can be from 4 people to 50 people with a minimum charge of £25 for a group. 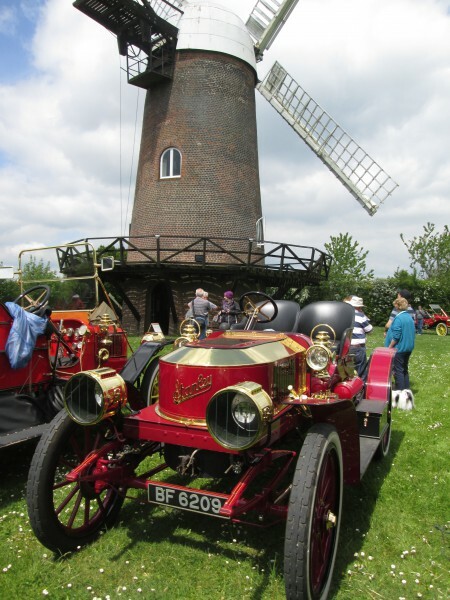 You can bring your own picnic or perhaps visit one of the local pubs – The Swan in Wilton is highly recommended – or combine your visit with a walk or drive over to Crofton Beam Engines as well and stop off at the Engineman’s Rest cafe. 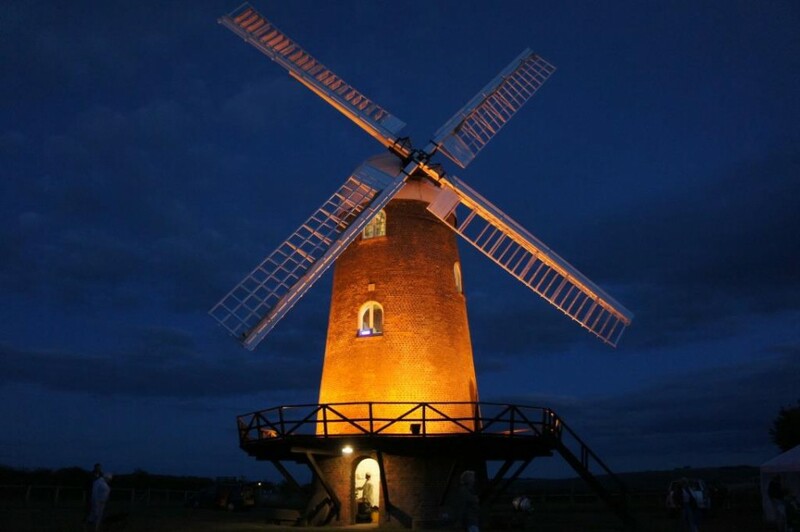 Wilton Windmill has been used for a number of films and TV and radio programmes ranging from a Bollywood film to the BBC’s Victorian Farm Christmas Special. Please contact Space 2 Recce for more information.